If you seek the rewarding satisfaction of successfully breeding your Green-Cheeked Conures, setting up the proper environment makes all the difference. Being of a sweet and gentle temperament, these birds are among the easiest to breed. Although they can live up to 40 years, they mature at between 1 and 3 years, often reaching sexual maturity at 1 year of age. Some females can mature as early as 7 months, but for the overall health of the bird, professional breeders discourage allowing them to mate before they reach 1 year of age. Secure the nesting box near the top of the darkest corner of the cage. It should measure at least 12 inches by 12 inches by 18 inches, though 16 inches by 24 inches is preferred, if room allows. 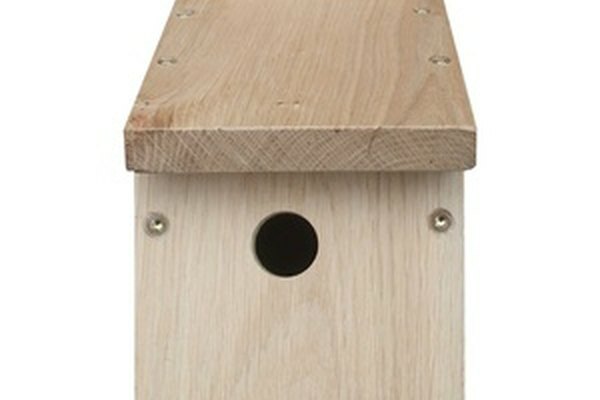 Shield the box from too much heat or light in warmer months, or the birds may overheat. 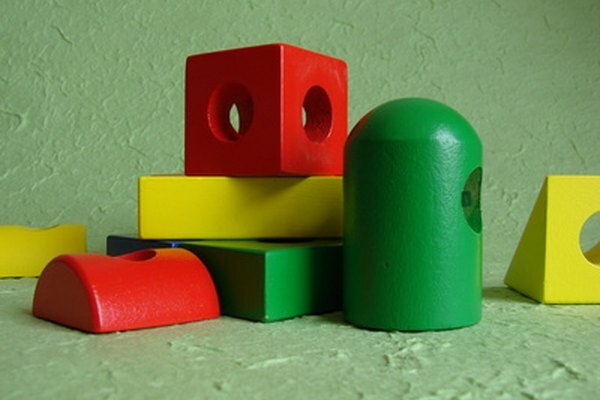 The box's internal dimensions should be approximately 6 to 8 inches, while the entrance hole should be about 3 inches in diameter. The lid may be removable for inspection and cleaning purposes. Layer about 2 inches of nesting material at the bottom of the nesting box. Choose the nesting material carefully, as its purpose is two-fold; it not only stabilizes the eggs but also serves to absorb the chicks’ droppings. 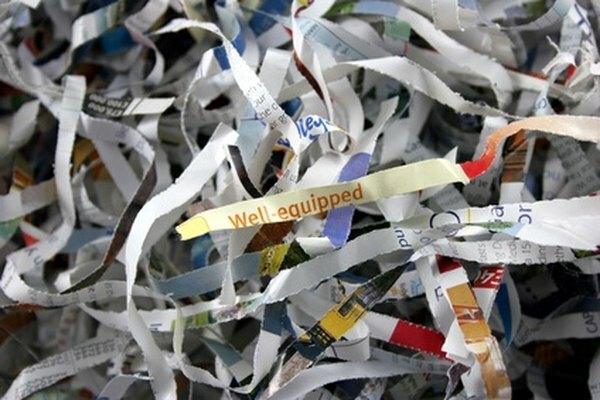 Preferred materials include nontoxic sawdust, corn cobs, shredded newspaper or clean straw. Wood shavings may be used, but choose larger chips or the parents may feed it to the chicks or the chicks may independently eat it. Maintain proper diet, bathing and playing opportunities to encourage mating behavior. Offer a healthy diet mixing a variety of fruits, vegetables, seeds and prepared pelleted food. Minimize table scraps to avoid excess weight gain, and include a calcium supplement to prevent potentially fatal egg binding in the female. Because conures are active birds, a cage for two should be about 4 feet by 4 feet by 2 feet to allow room for playing, bathing and exercise, even with a nesting box in it. 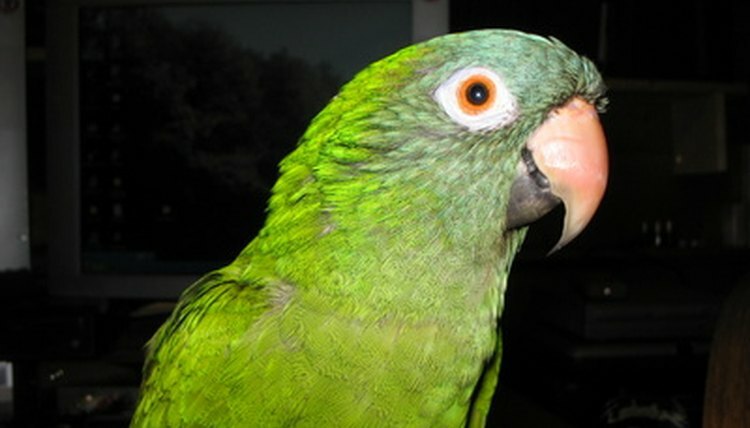 Breeding season for Green-Cheeked Conures is February, which is summer in their native habitat. At that time, you may observe the female spending time "hiding" in the nesting box or backing her vent against the cage bars. These are signs that she is ready to breed. Becoming "nippy" or touching each other below the midback or regurgitating food for each other is also a sign of mating readiness. Both parents sit on the eggs for 22 to 25 days. If neither bird sits on the eggs by 10 days after laying, they will never hatch and should be disposed of. The average clutch is between four to six eggs, though larger clutches have been reported. Conures are very active birds, and their health requires the opportunity to play and bathe every day, so keep their toys in their usual place and their bath water clean. Egg binding is the inability of a hen to pass an egg. Feeding calcium-rich foods, such as dark green, leafy vegetables or calcium supplements (a dish of crushed eggshell or a calcium/mineral block), will help prevent this potentially fatal deficiency. Certain wood shavings (pine, cedar and redwood) exude acids that are toxic and should never be used with companion birds, especially in nesting boxes. Be aware that parent birds may become aggressively protective of the nest, so if you feel you must inspect it, do so when neither parent is in it.